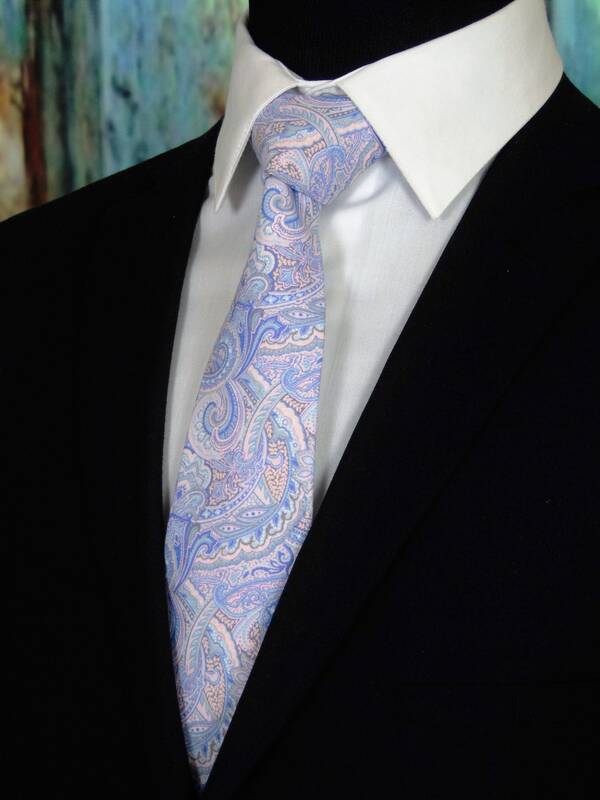 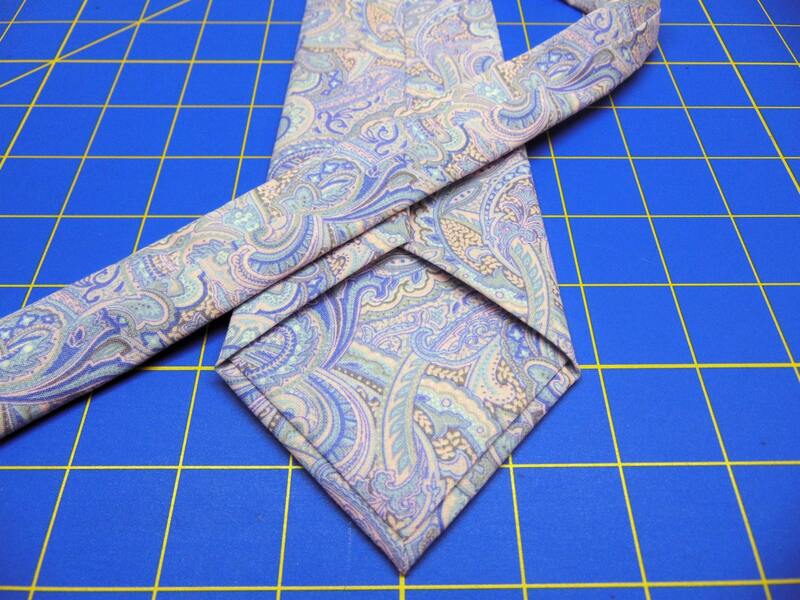 Pastel Ties – Mens Paisley Necktie, Pastel Paisley Wedding Tie, Available as a Skinny Tie and a Extra Long Tie. 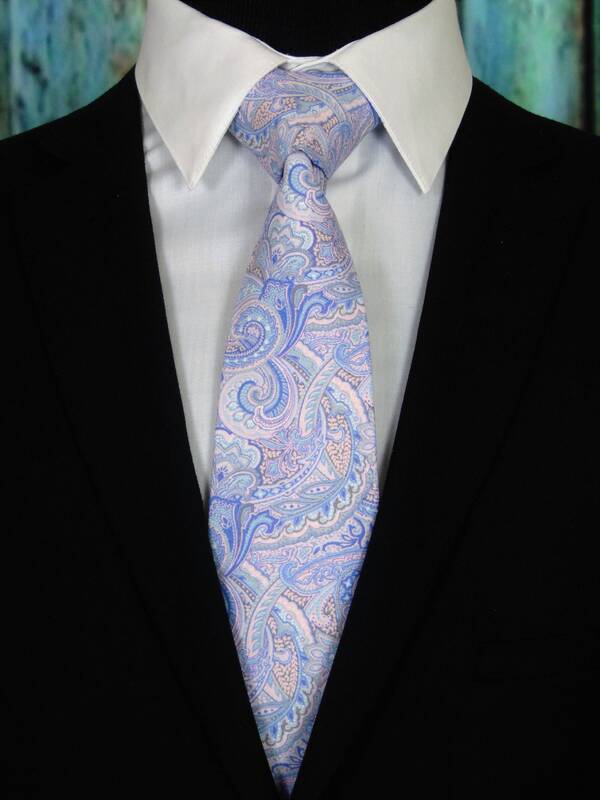 Men's pastel wedding necktie. 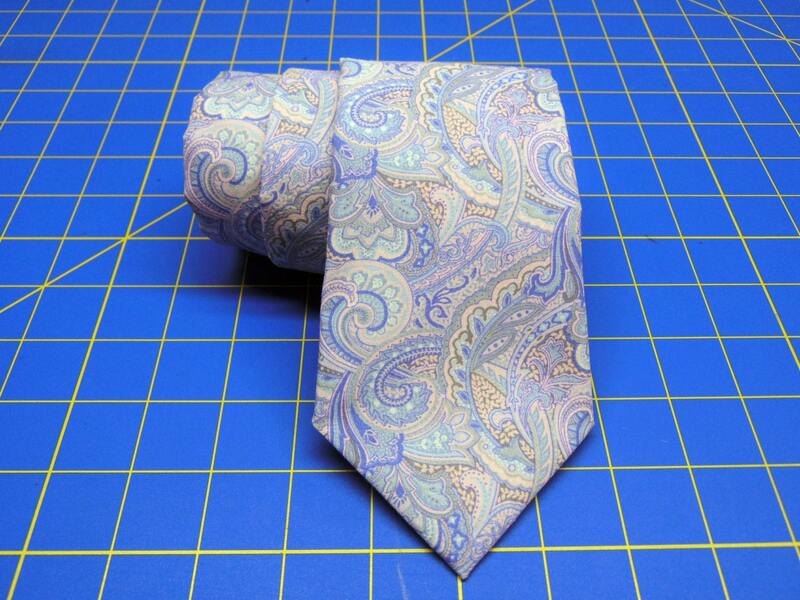 Features a pastel floral pattern in pastel colors of pinks, blues and lavenders. 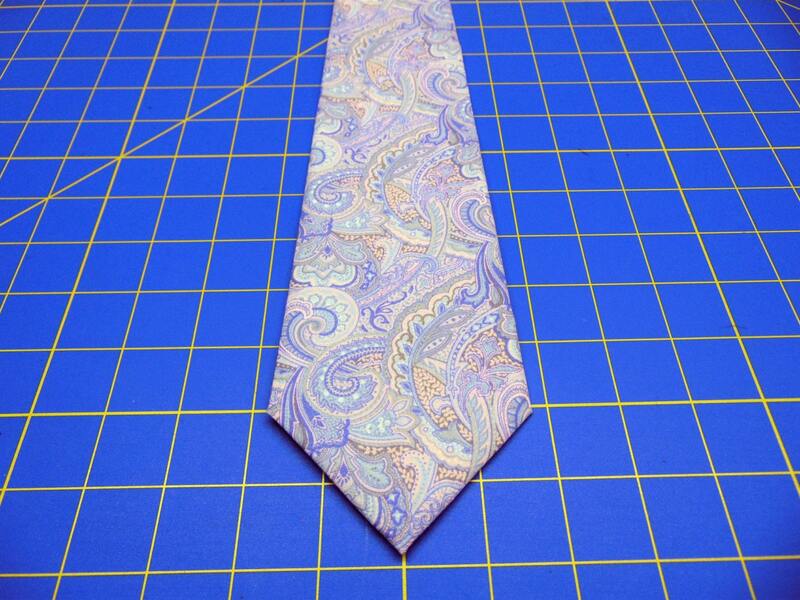 Available as a skinny tie and a extra long tie.